Two days ago Manchester City drew 1-1 with Premier League newbies, Wolverhampton Wanderers (state the obvious why don’t I). 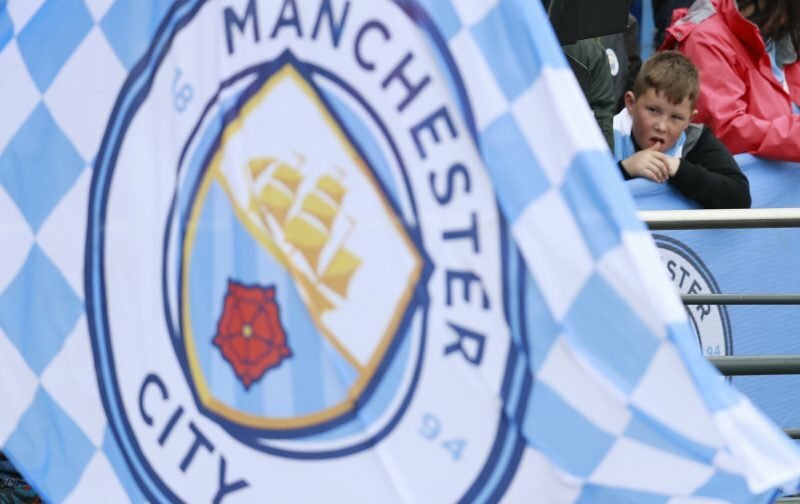 However, with 48 hours of social media posts well and truly doing the circuit, I thought I would take a gander at what the official MCFC Twitter and Instagram accounts are saying. Also, we’ll add to the menu a sprinkle of what some of the players are reporting. Incidentally and out of pure curiosity, how many of you have and use these sort of platforms? Thousands of Blues battled, or some may say, braved the pouring rain to watch the first team warm down following their recent trip to the Midlands. Young and old who attended the Academy Stadium met up with several of the first team squad. I even saw the predicted selfie and autograph sessions. How many other clubs would host and arrange a similar event? As ever, Bernado Silva took the opportunity to mingle with Blues. The Shark wasn’t impressed with the Manchester weather! Good to have the fans at the opening training today ???????????? Someone has the day off and escapes the rain. Respect to MCFC and the players.